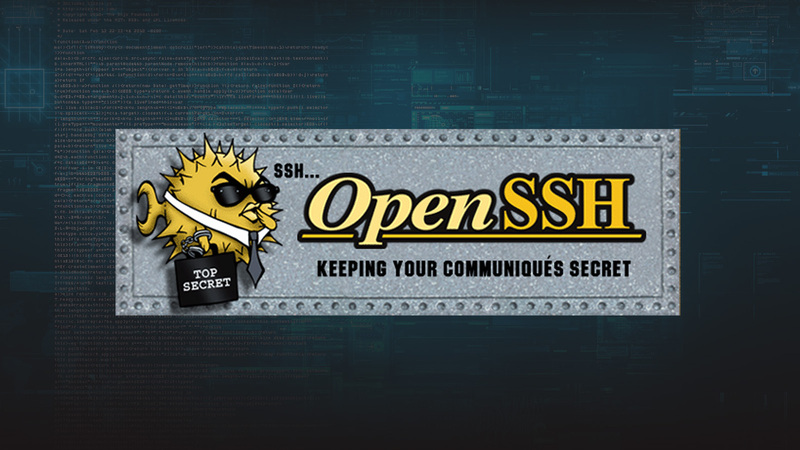 OpenSSH is incorporated into many commercial products. The following operating systems and products are known to integrate OpenSSH into the base system (list is in chronological order, with systems that integrated it first listed earlier). Packeteer PacketShaper 6.0 and above. All Linux systems, such as Red Hat.